Hello kids and welcome to another episode of the Motorcycle Men Podcast. But first, thank you for tuning in and listening to this episode and of course for all of the motorcycle men Episodes. The motorcycle men comes to you absolutely free to listen to and download and this is thanks to our sponsors, donations and subscribers to the show. 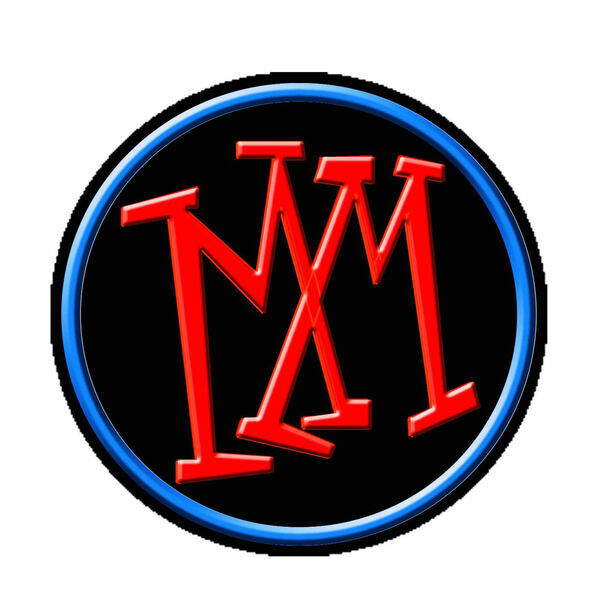 We mention supporters and friends of the motorcycle men on each episode and we ask that you patronize them as well and please let them know that you heard about them here on the motorcycle men podcast. This raises awareness of their products and services and it is good for everyone. Additionally, 50% of all contributions via Patreon and direct donations will be donated to VetRest. VetRest helps veterans who live with PTS and we here at the Motorcycle Men are doing our part to make sure our servicemen and women are taken care of. Your help, regardless of its size goes a long way to help. If you would like to help out our Vets and the show, you can make a one time contribution by clicking on the donate button on the homepage at www.motorcyclemen.us or you can also click on the Patreon button there as well if you’d like to make a monthly donation. One of my favorite places to visit and hang out is my local Harley dealer. Now I know many of you may scoff at the notion or hate the thought of even hanging out in or at any dealership, let alone a Harley dealership. I had to opportunity to sit with the CEO of Harley Davidson of Ocean County in Lakewood NJ Asa Murray and we talked about Harley, the bikes and our passion.